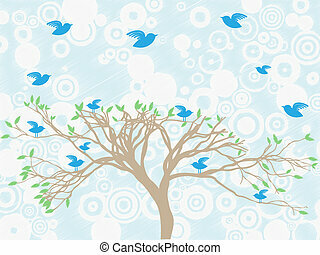 Birds fly tree blue. 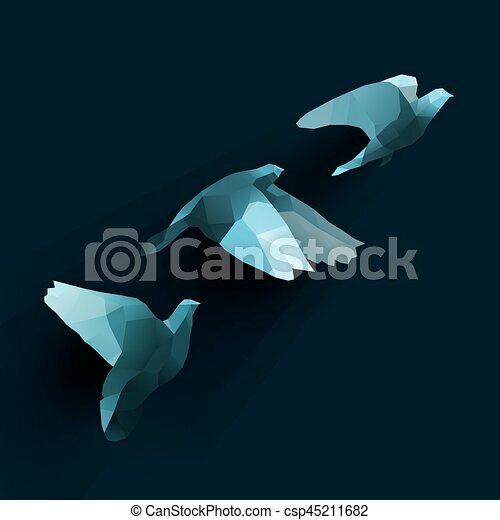 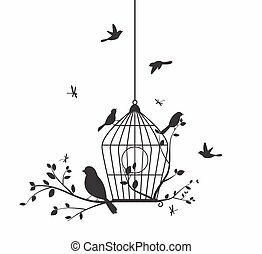 Birds flying, polygon illustration of dove. 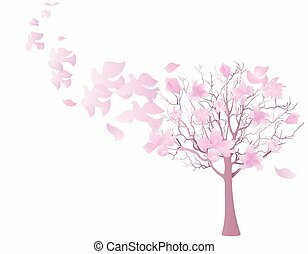 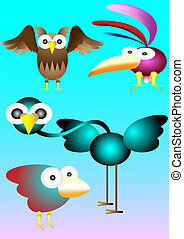 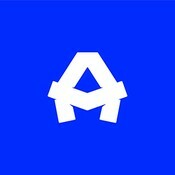 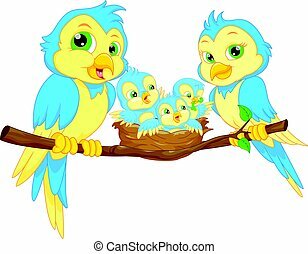 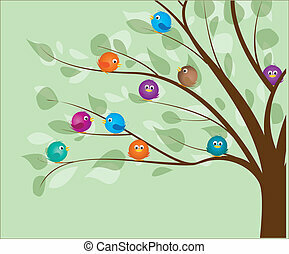 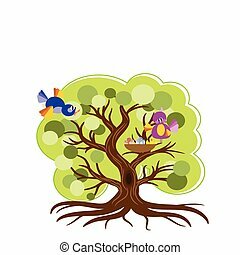 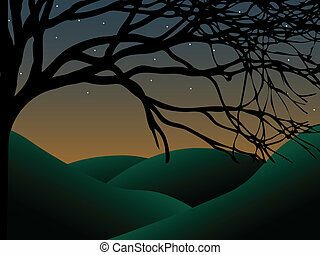 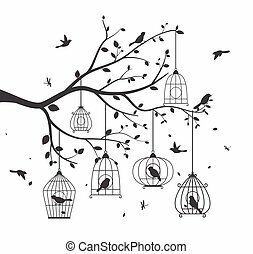 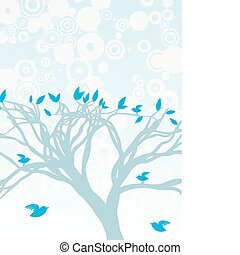 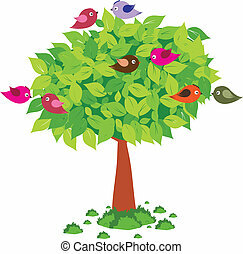 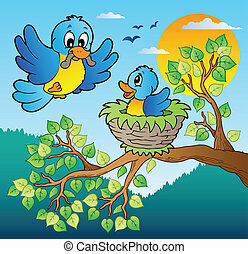 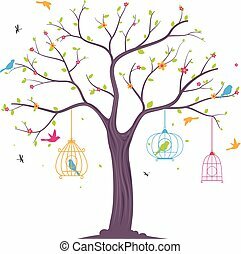 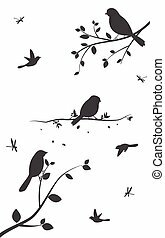 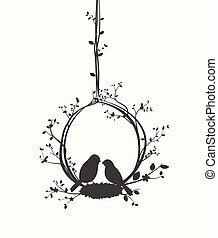 Two blue birds with tree branch - vector illustration.